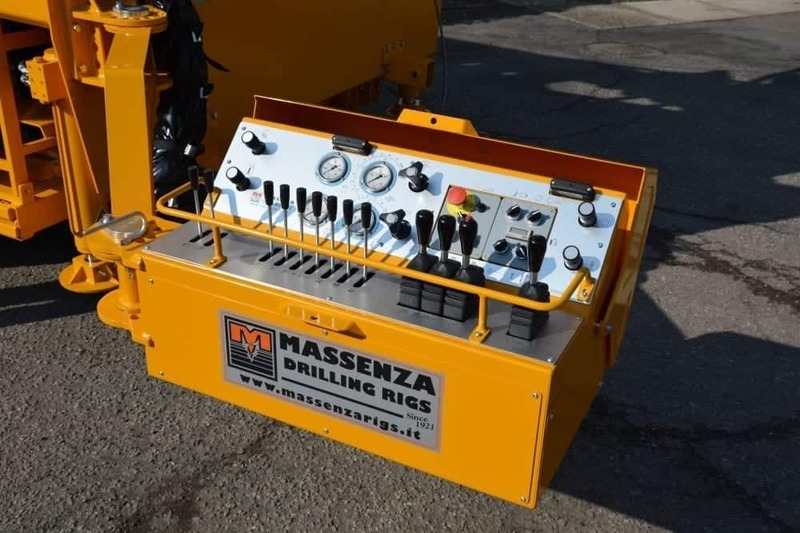 The technical evolution of the Massenza never stops: 2014 has just begun and we have already designed, produced and sold a new model with small and big innovations inside. 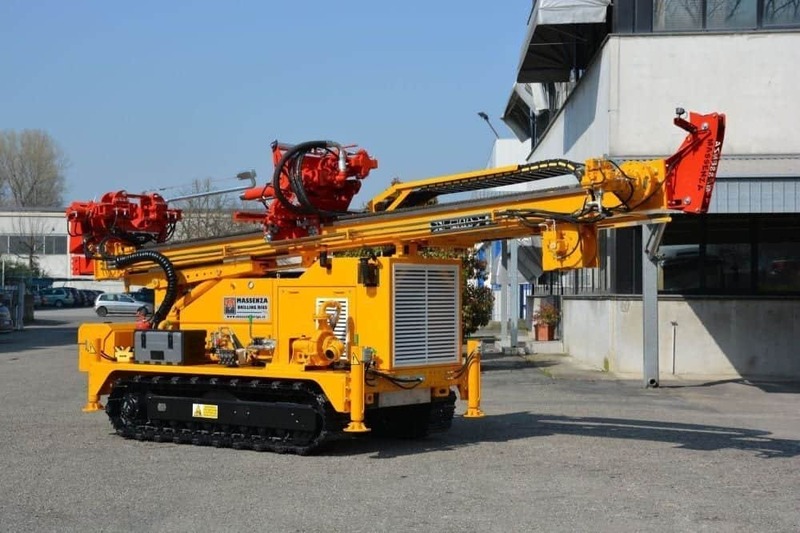 The MI12 drilling rig is the elder sister of the much appreciated M.I.9 which will take its place. 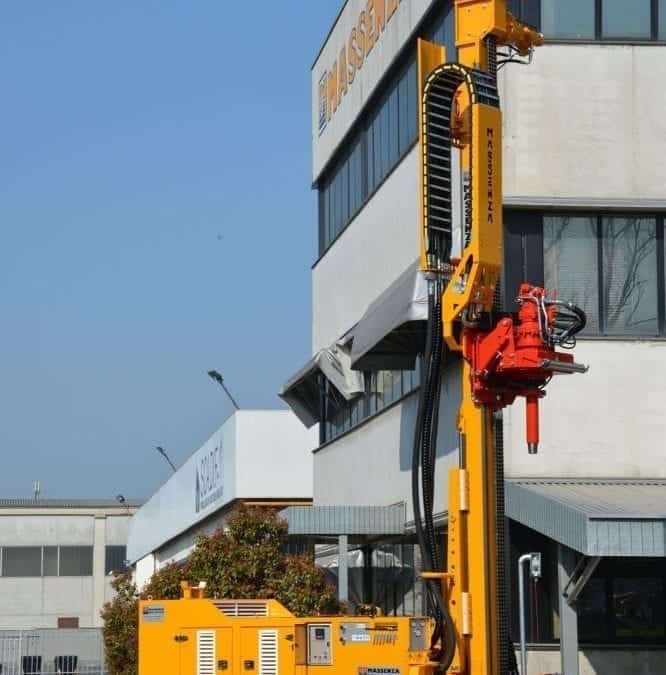 Our technical office focused on the design of the machine in order to make maintenance even easier. 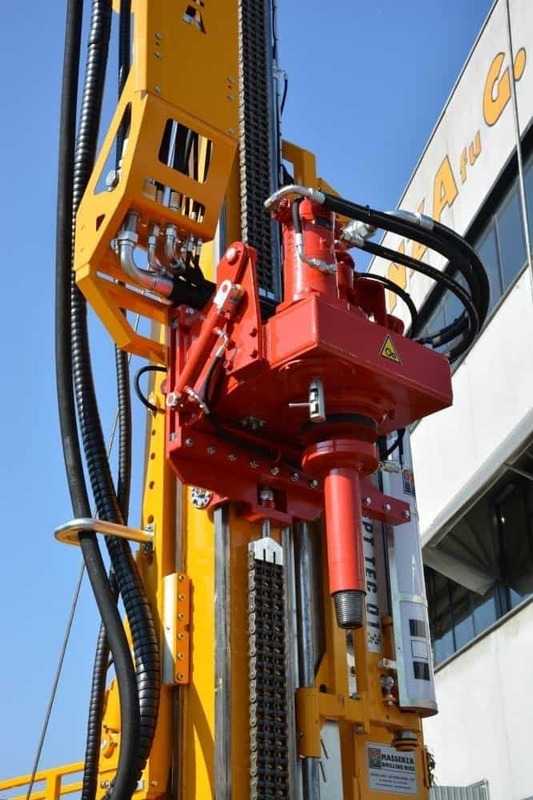 The catenary, fitted as standard, makes the work area cleaner and preserves the hydraulic pipes from wear. 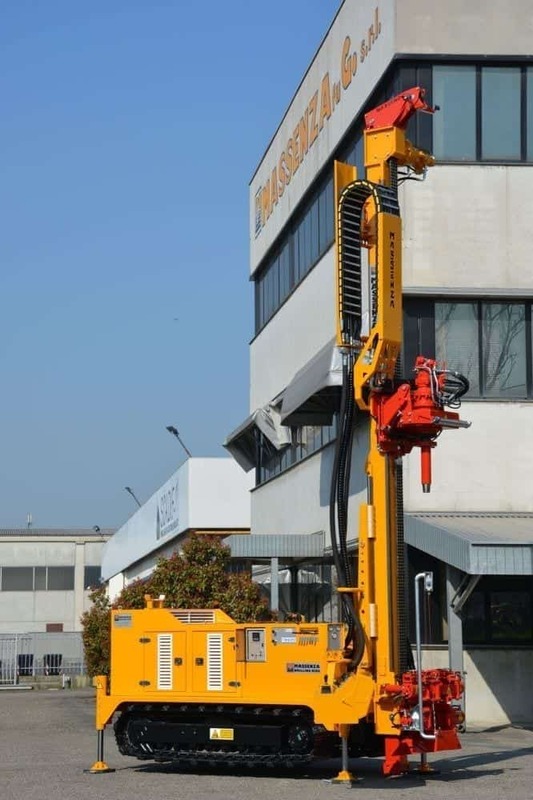 The machine can be equipped with 3 different types of mast: 9,000 kg of throw, 12,000 kg with single speed and finally 12,000 kg with double speed. 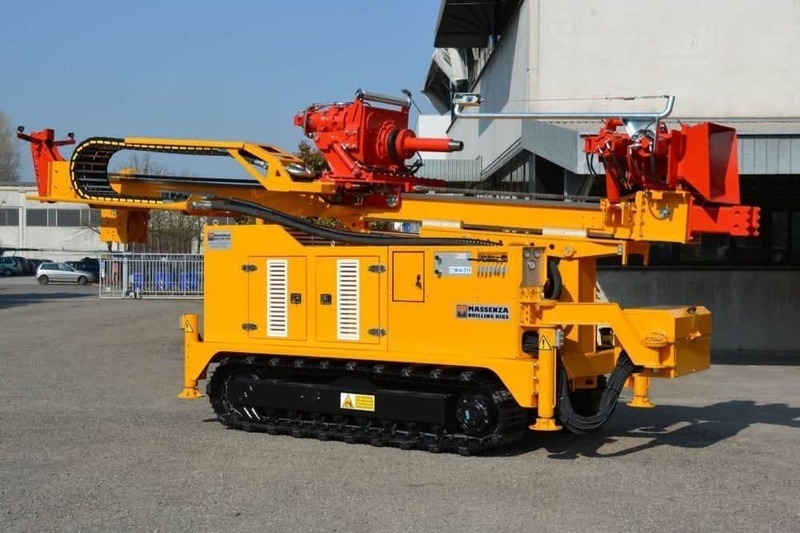 All masts can be set up to use 3 meter, 4.5 meter or 6 meter long and casing up to 9 meters. It will be even easier to choose the right model for your needs and increase productivity.